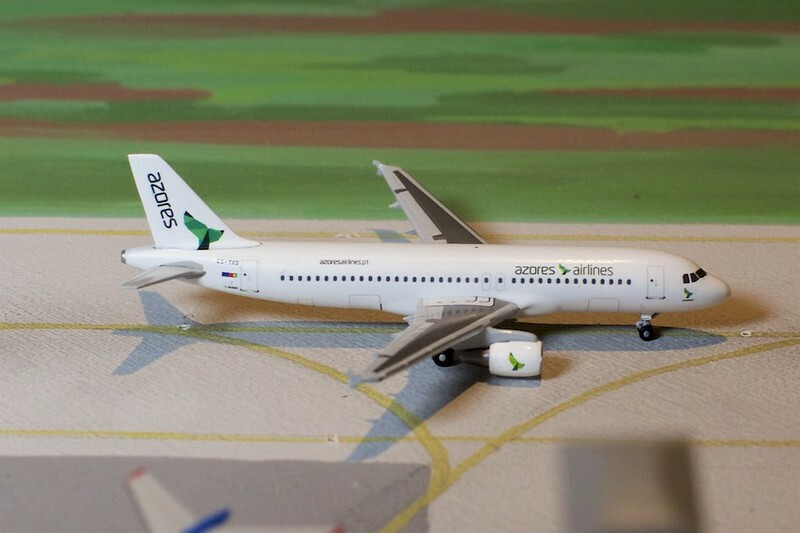 Herpa are producing an A332 an A320 for Azores Airlines inflight shopping. Samples were shown at the annual summer party. 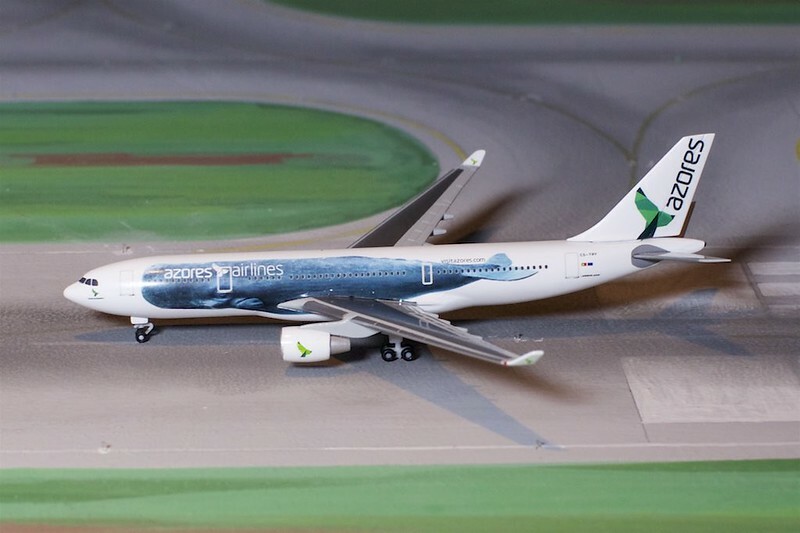 An A321neo model and two 737s in historic liveries were also announced. AirAzores has a great lineup of models to be produced. here is the link to their shop!! Coming soon to Singapore Airlines' own Krisshop: SIA Boeing 787-10 9V-SCA. Herpa produced an E190 in Embraer house colors for exclusive use by the manufacturer (giveaway). Didnt know that. Was it on sale anywhere ?